KuCoin has completed the distribution of MTV to all successful KuCoin Spotlight participants. Users can confirm receipt of MTV tokens via the “Assets” page. 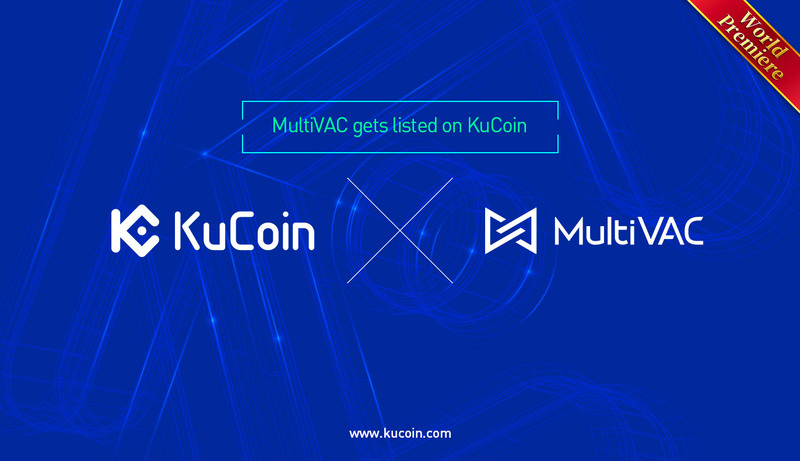 KuCoin will list MultiVAC (MTV) and open MTV/BTC, MTV/ETH, MTV/USDT and MTV/KCS trading pairs at 23:00:00 on 9/4/2019 (UTC+8). Deposits and withdrawal opening date will be announced separately.